Fat Bao is what I call a fun food place. Their signature item here, are there baos. 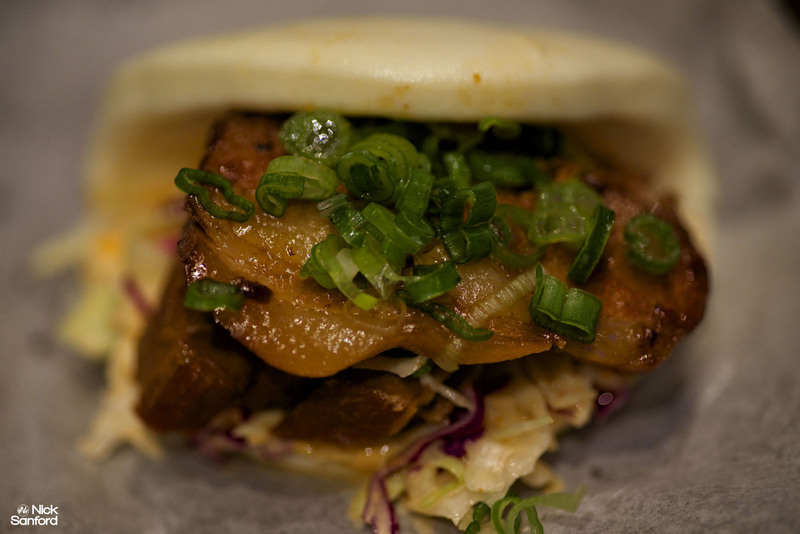 Now, if you’ve never had a bao before then you’re about to find out what the best Asian starch is all about. I’d describe them as an Asian taco personally, but much smaller and a different ride. I really like the subtle sweet flavor of the bao, because the texture goes nicely with anything you try it with. If you’re brave enough to can attempt to eat the gigantic bowl of ramen noodles where you get over $200 dollars to finish. It’s a conquest, and I don’t think that anyone has accomplished it yet. 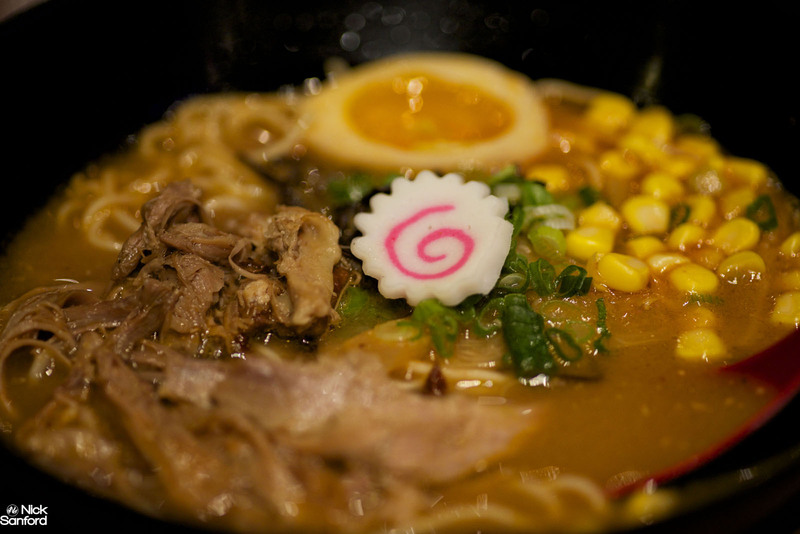 The ramen noodles are very popular here. The Spicy Miso has pork belly, soft boiled egg, fish cake, black fungus, bamboo, green onions, and chili oil. 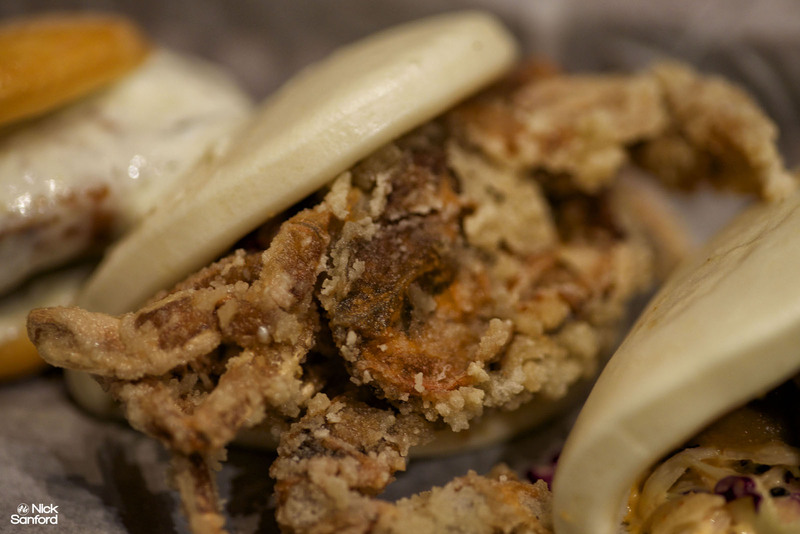 The signature favorite at Fat Bao is the Crab Daddy. It’s a gigantic soft shell crab with Asian slaw and spicy mayo. It crumbles in your mouth with a gush of gooey crabmeat that is delectable. This is also the Big Byrd bao which is a piece of fried chicken with parmesan and rosemary. It is served on a fried bao. The Memphis bao is really scrumptious. It has braised pork belly with Asian slaw, spicy mayo, and green onions. 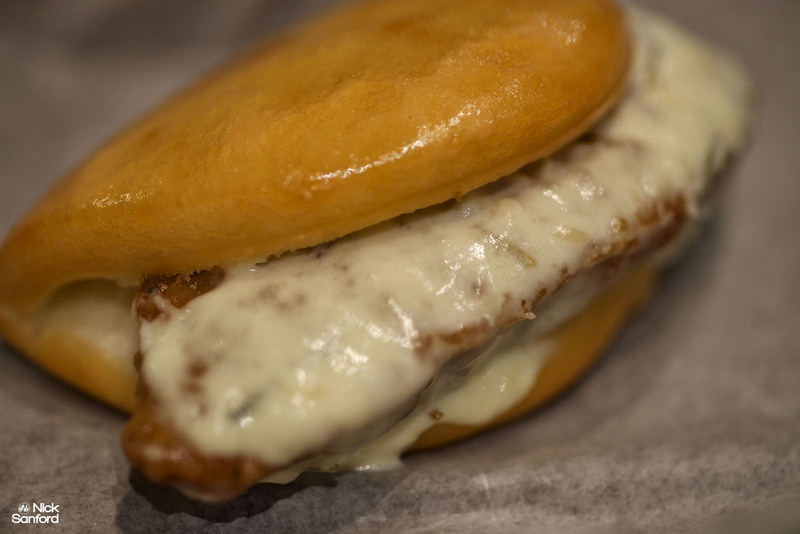 It encompasses the fatty flavor from the pork belly and just melts in your mouth. My personal favorite is the Fat Fries. I haven’t found a place where I enjoy the party style fries more than this creation at Fat Bao. I prefer to have them with the combination of meat and pork belly together. 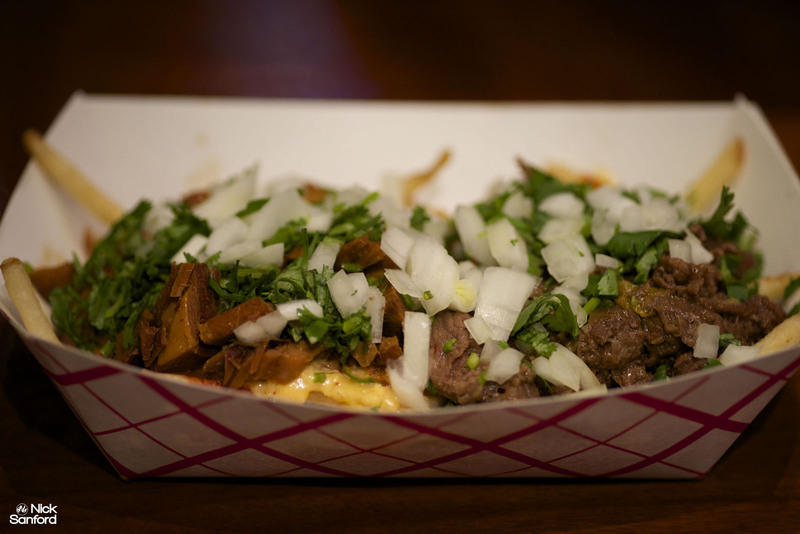 It comes with cilantro, onions, kimcheenaise dip, and sriracha. They have two locations. One is in Houston off of Kirby and the other is in Sugar Land. Give this place a visit on a day where you feel like tearing apart a lot of fun.